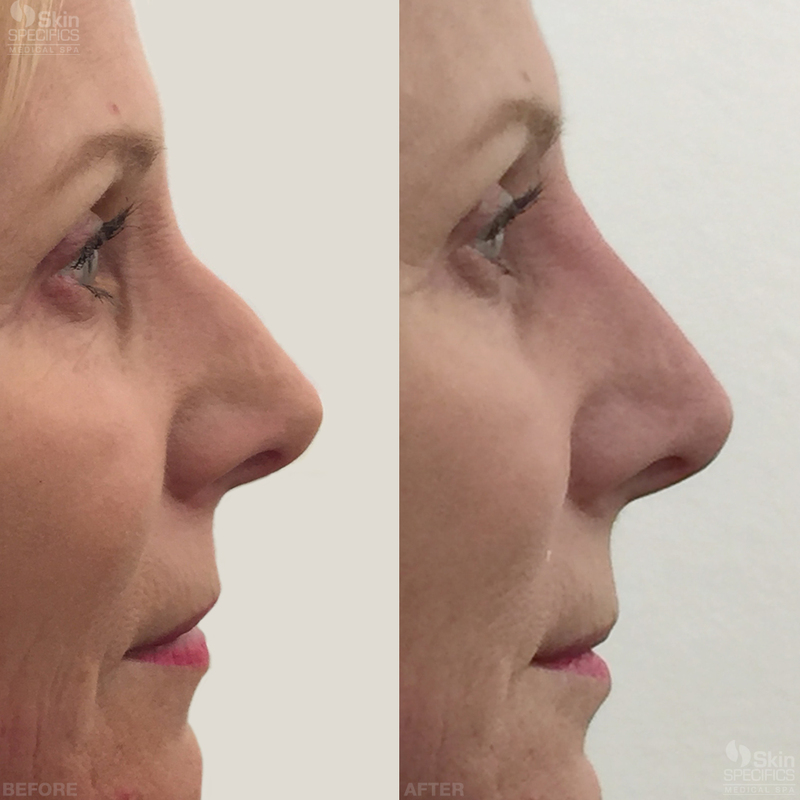 Much of the nose shape is determined by cartilage placement. 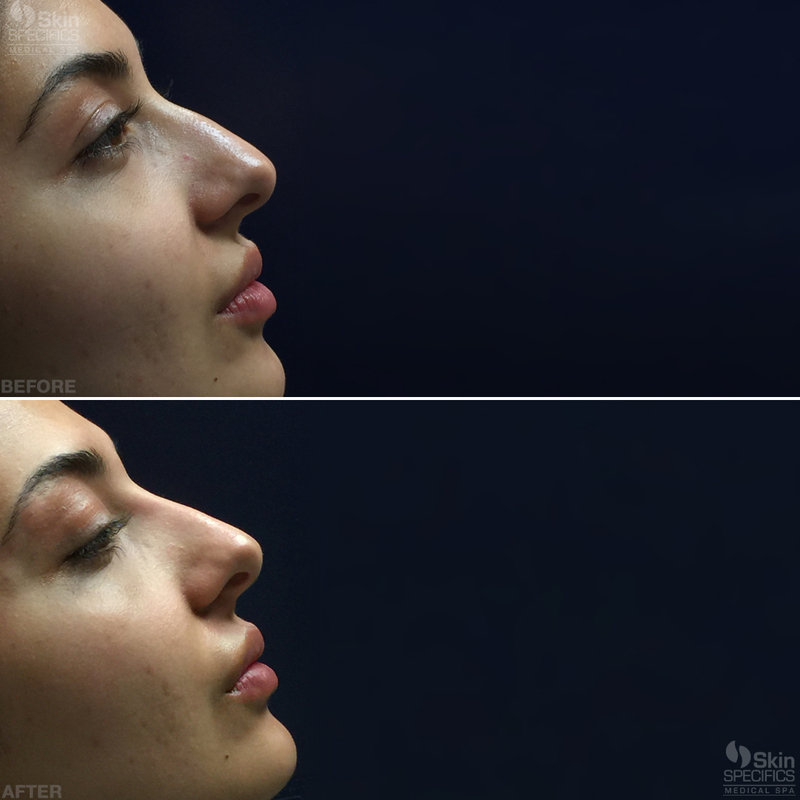 Using a dense long term filler to “reshape” the contours of the nose can provide some obvious and appreciated improvements, whether in the nose body, tip or bridge of the nose. 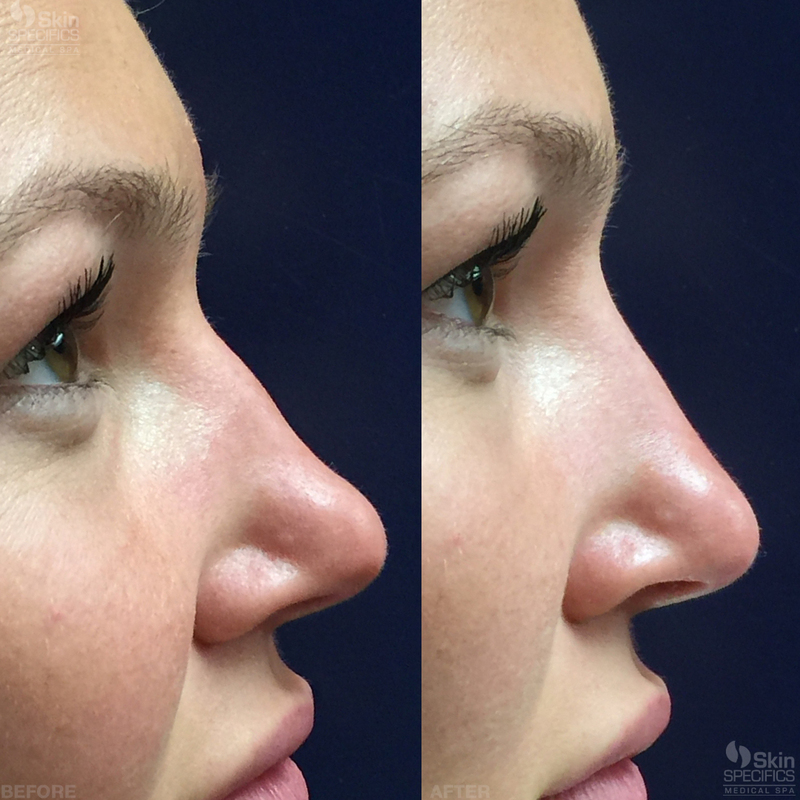 At Skin Specifics we only use Juvederm for re shaping the nose as we find it is the safest option for this area. 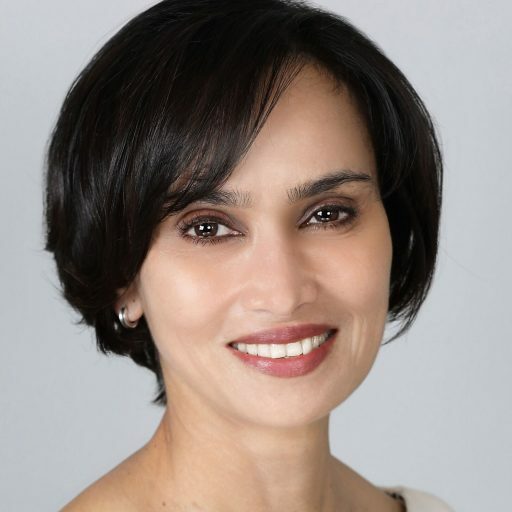 Expect it to last about one year. 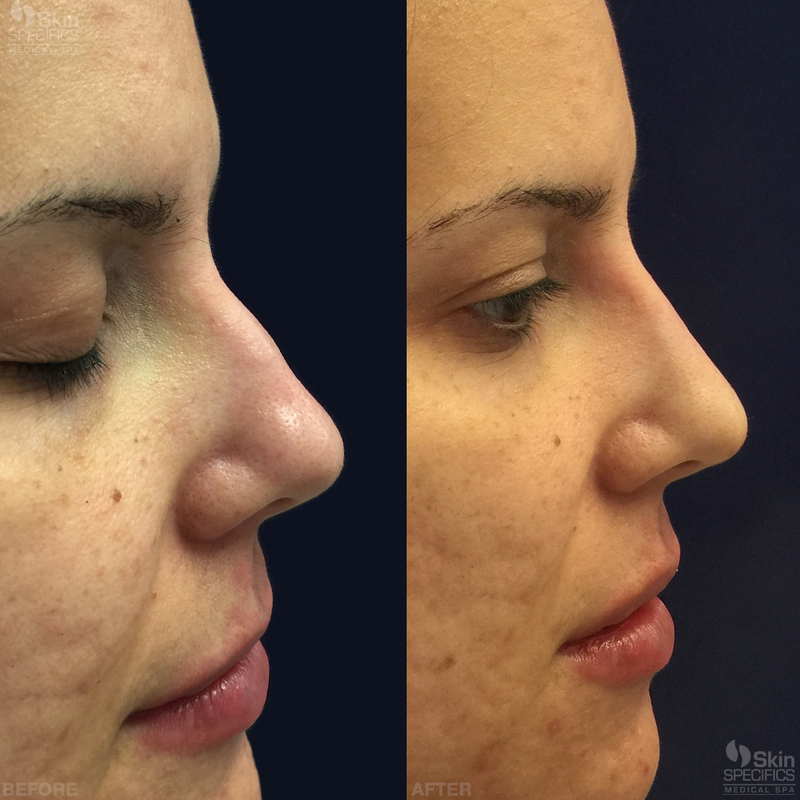 Non-Surgical Nose Reshaping with Juvederm – Before and After.